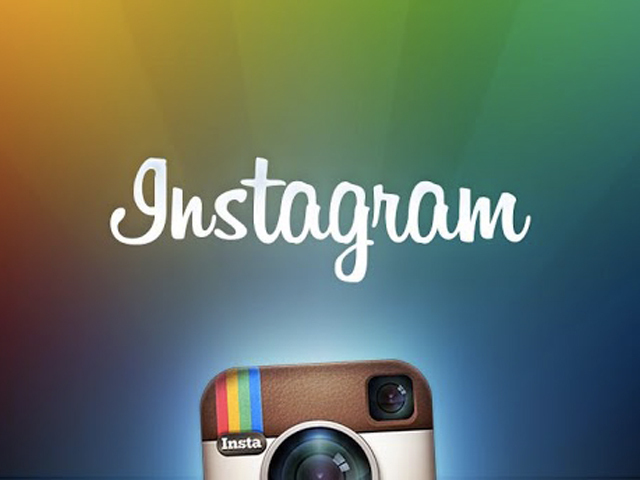 Among today's popular applications particularly stands out Instagram. Unlike other social networks, communication is mainly based not on textual and graphical information, namely on the photo. Instagram is often called social fotoset. This definition best reflects the concept of this service. The owner of this application is Facebook. Instagram like all other social projects, but it has indirect character. First, is the presence of micro-blogging and albums, where users can upload whatever you want. Secondly, it's a unique filters that transform photos. Thirdly, there is free access to the accounts of famous people. But the main function of Instagram is a social relationship. What is Instagram? It is a network of your friends and subscribers who always want to be with you. You can use photos to tell about everything that happens in your life. Hashtags help to find themed photos. Instagram is a great opportunity to be in close contact with any people, because you can see the world through their eyes. Why do we need Instagram? Each person has their own goal. Some dream of fame, so try to score as many subscribers to your account. Others simply want to spread their works and receive comments from other users. But mostly I use Instagram just to chat with their friends, learn and admire the beauty of the world.